Our mission is to establish relationships with every customer through education and encouragement. From condo and home insurance to renters and auto insurance to retirement and college planning we are here 24/7. 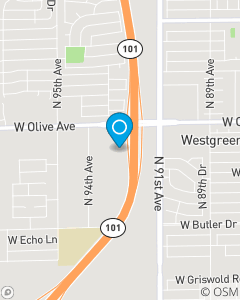 Call, click, or walk in to our office Located just West of the 101 Freeway on Olive Ave in the Olive Ave Business Park. Jenifer, Desiree and Hayden make up the SWARTZ BE WITH YOU OFFICE! We are prepared and excited to help you and your family with all your insurance questions and needs. We all wish you a fantastic day and may the SWARTZbewithyou!